We have a husky in our family. They are every bit as naughty as this and so much more. 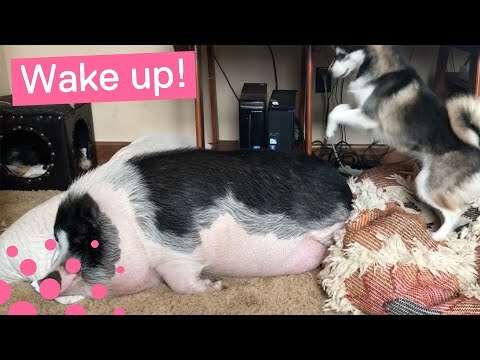 Watch as this husky attempts to wake the sleeping pig, hilarity ensues.